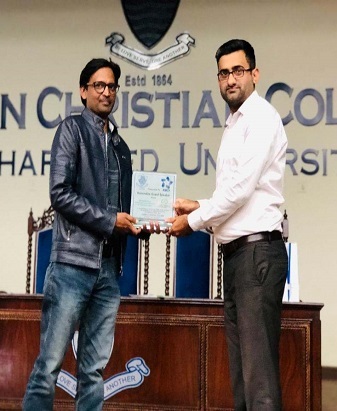 The Intermediate Guidance Office organized an Interactive Career Guidance Session in collaboration with the Institute of Chartered Accountants of Pakistan (ICAP) for students interested in pursuing academic and professional careers in the field of commerce on 30 October 2018. 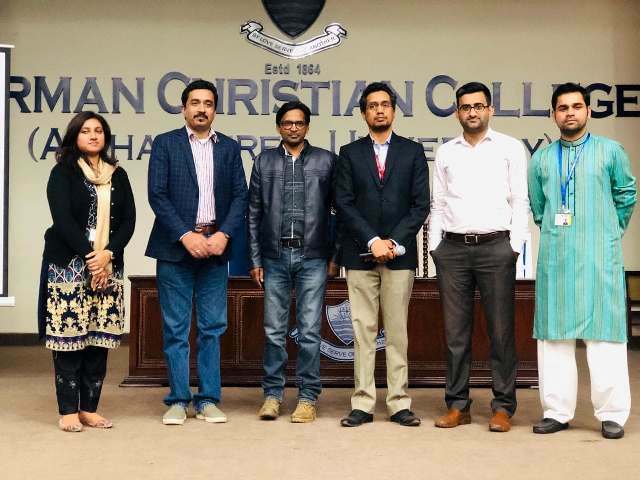 The session was conducted by a team from ICAP led by Mr Aamir Malik. 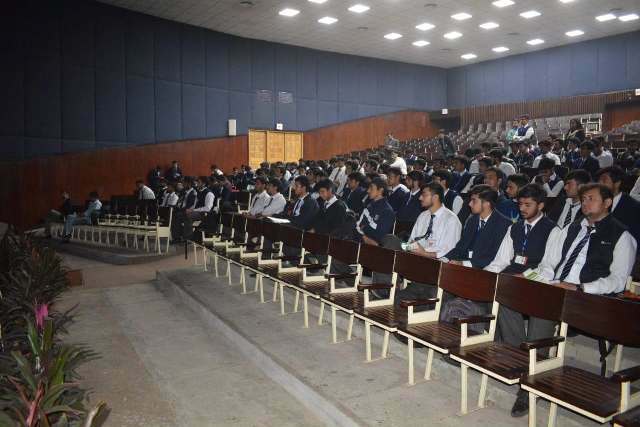 A large number of students and faculty members attended the session and participated through questions and comments.